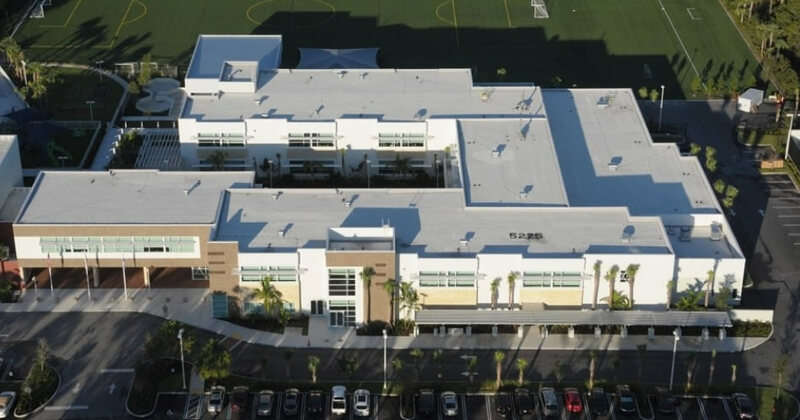 Salomon Roofing provides quality roofing solutions for industrial, commercial and residential properties throughout South Florida. Thorough knowledge and professionalism makes Salomon Roofing a leading roofing company throughout the state of Florida. With a commitment to quality and competitive pricing, each and every project receives individualized professional attention. Salomon Roofing is known for quality roofing at the best prices. 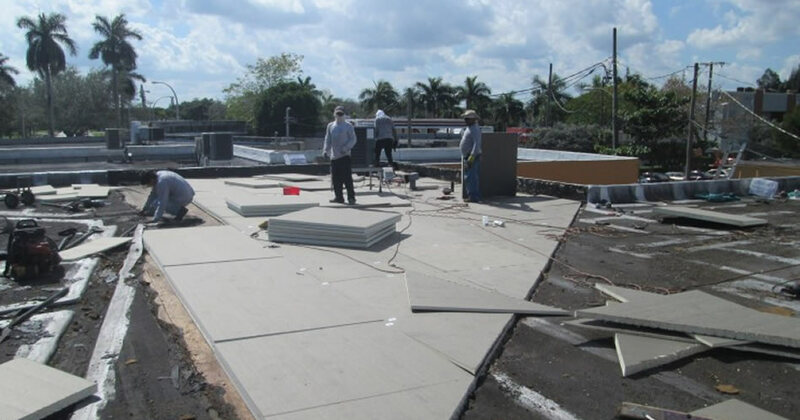 Serving all of South Florida, we use the highest quality materials and innovative methods to design and create your new roof. New Roof installations are done in a timely and professional manner guaranteeing satisfaction. Salomon Roofing is able to provide a Manufacturer’s “No Dollar Limit” (NDL) warranty which is available from 10 to 30 Years. Salomon Roofing can also provide Bonding upon request. New Construction project? Let Salomon Roofing help design and value engineer your next project! We do the best quality work at the right price. Your roof is one of the most crucial parts of your property and when it comes time to replace it you need to have the best team on the job. 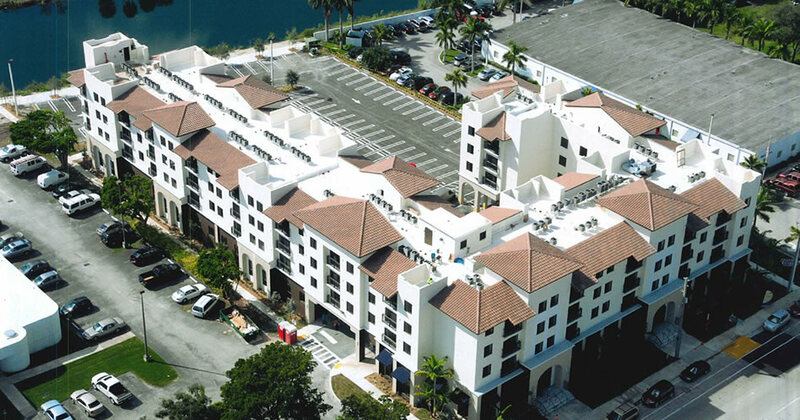 Salomon Roofing takes its knowledge of the South Florida climate, years of experience, the latest in roofing technologies and the highest quality materials to help you choose the right roof for your property. Our trained estimators and staff will assist you from start to finish. From identifying your roof deck structure, to selecting the right roof system and warranty, to permitting and final inspections, we have the experience and personnel to replace roofs expertly, professionally and economically. A leaking roof can cause major damage including mold, rotted framing, destroyed insulation and a damaged ceiling. 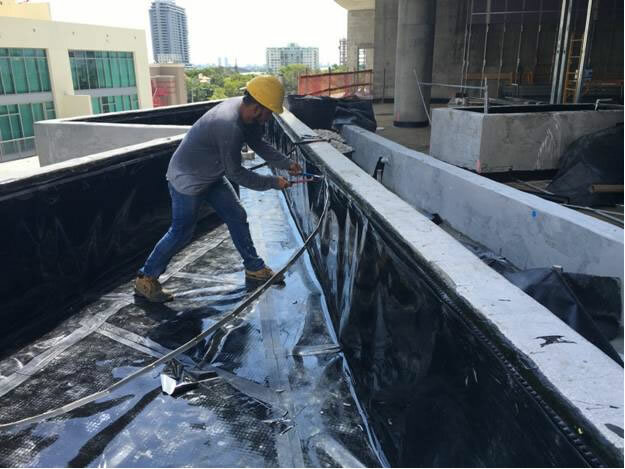 Salomon Roofing works hard to protect your property by finding the source of the leak and performing the necessary repairs in a timely and efficeint manner. If you notice a leak, Contact Us immediately to schedule repairs. Why wait until you have a leak to maintain your roof? Salomon Roofing’s Maintenance Program can protect your property from minor damages that can become major and costly ones in the future. Salomon Roofing will perform a thorough inspection of your roof and will generate a report with pictures to document our findings. With our Semi – Annual Roof Maintenance program you will be able to schedule minor repairs and keep the roof in a warrantable condition. Roof maintenance programs are affordable, can considerably lenghthen the life-span of your roof, and will provide you with peace of mind. Schedule your semi-annual roof maintenance program today. We focus on quality finishes and excellent service at affordable prices!